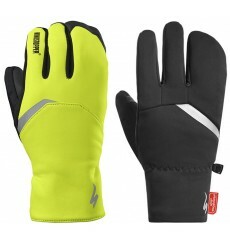 The SCOTT Aqua GTX long finger glove is the perfect choice for your bike sessions under the rain. 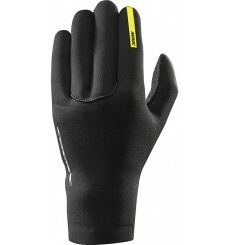 The glove's specific waterproof GORE-TEX® membrane combined with a long cuff made of polychloroprene keeps your hands dry in a durable way. 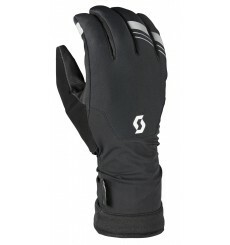 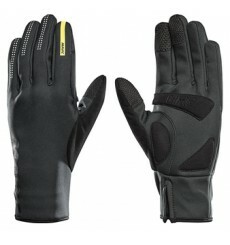 SPECIALIZED Element 2.0 gloves are perfect to protect his hands from the cold. 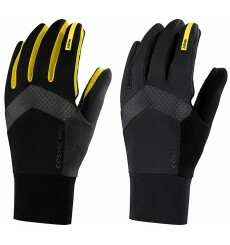 Furthermore advantage, they are compatible with touch screens. 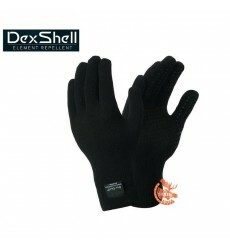 Whatever the weather, DEXSHELL socks will keep your feet comfortable and dry. 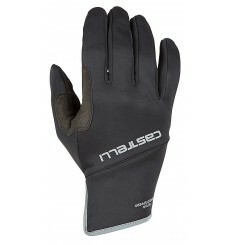 Just a single layer of Castelli Thermoflex fleece on the back of the hand brings extra comfort to a wide range of conditions. 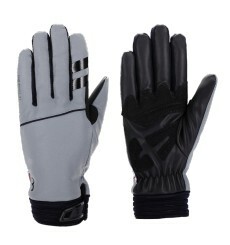 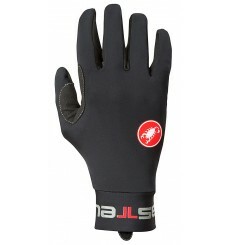 Keep your hands warm when the temperature drops with the Castelli Scalda Pro Gloves. 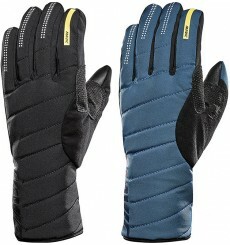 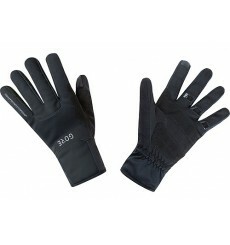 With insulation under the GORE® WINDSTOPPER® shell, this glove will protect your fingers on very cold days. 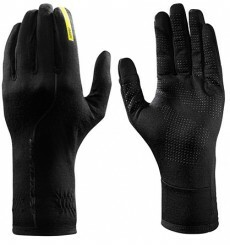 Keeping your hands warm should be a number one priority if you're serious about getting out into the hills in cold weather.